Get a Free Solar Consultation! California Solar Engineering offers a balanced and comprehensive approach to every solar system we design and install. Based on the information you provide us, we will design a system that meets your needs, your budget, and is attractively integrated into your environment--be it your home, business, vacation ranch, or a ground mount. We look forward to providing you with a detailed system specification including energy production, electricity bill savings, rebate and tax benefits, payback period, and pricing. 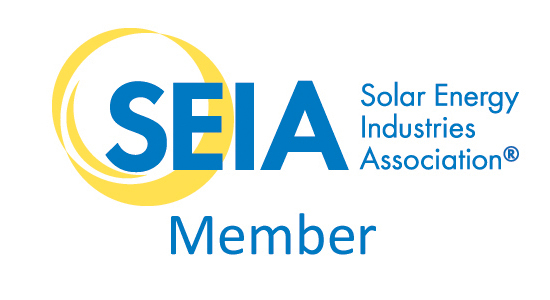 Looking forward to help you Go Solar! Please contact me: * during the week. at night or on the weekend. 13 Steps To Your Custom Designed Solar Array! Step 2: * My daily electrical usage is kWh. Step 5: I Expect a percent change in my future electrical usage. Step 10: My roof has sq. ft. of unobstructed space. Step 12: My roof is years old. Step 13: * My roof is stories tall.